This page is dedicated to the Samurais, and the Pioneers, who developed Ju Jutsu/Jitsu across the world. 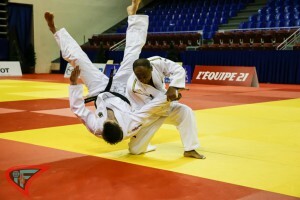 Further this page is dedicated to my country Athletes, who are Olympic heroes. 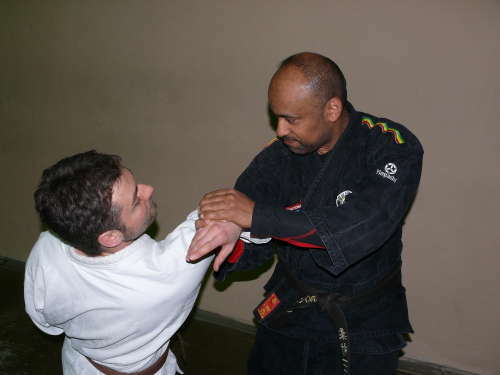 Ju-Jutsu is self-defense oriented and the most realistic martial art, consisting of punches & kicks (Karate), throws (Judo), locks (Aikido), chokes, stick fighting, and other elements from different martial arts. 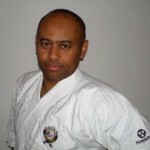 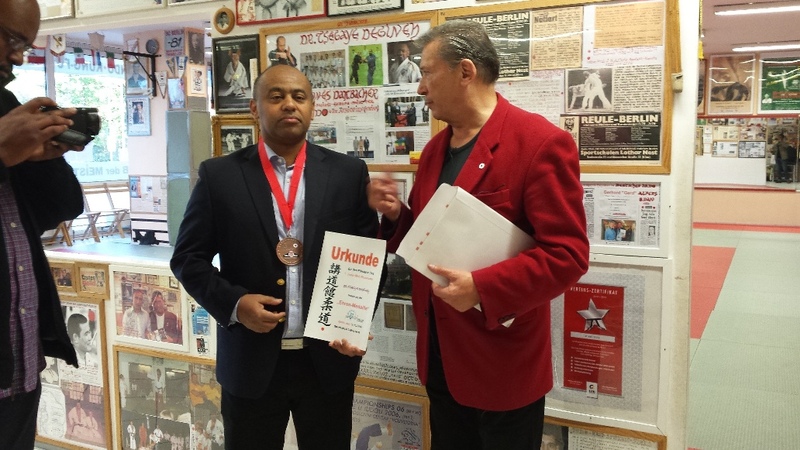 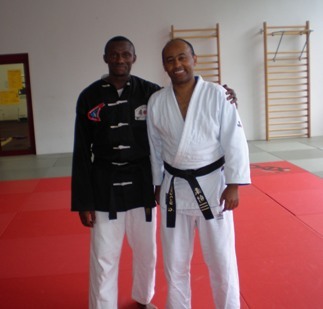 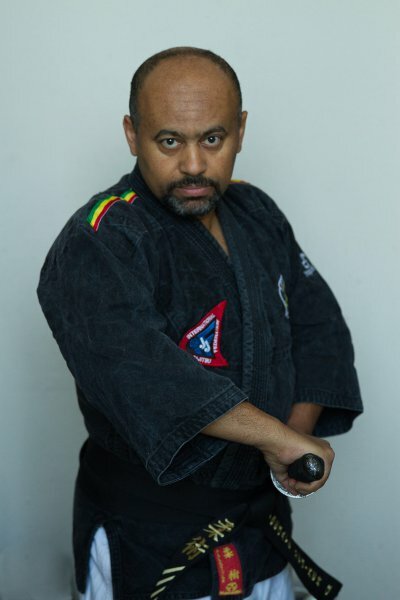 I’ve been practising Ju Jutsu for the last 25 years and also practiced Tai Chi Chuan for three years in Germany, and I have achieved the Godan / fifth degree black belt in Ju-Jitsu and first degree black belt in Judo. 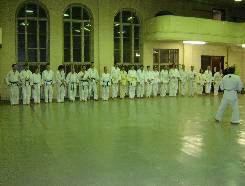 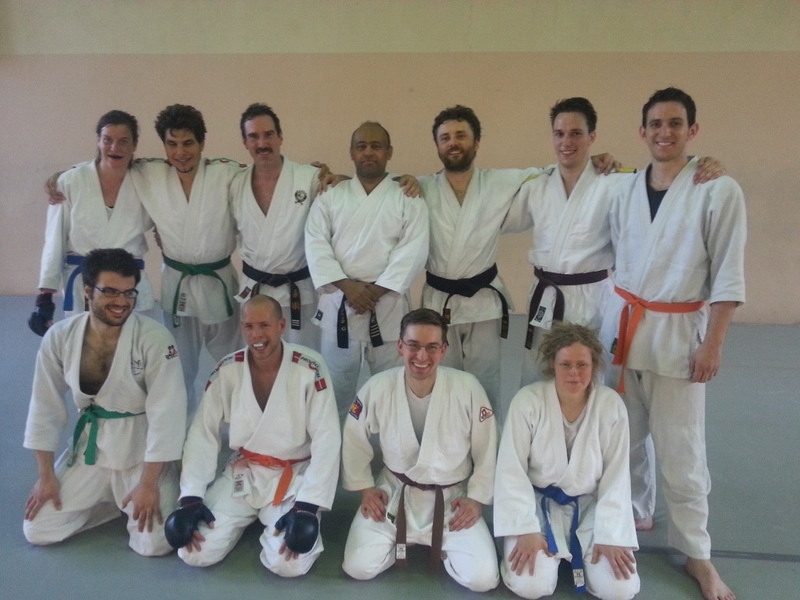 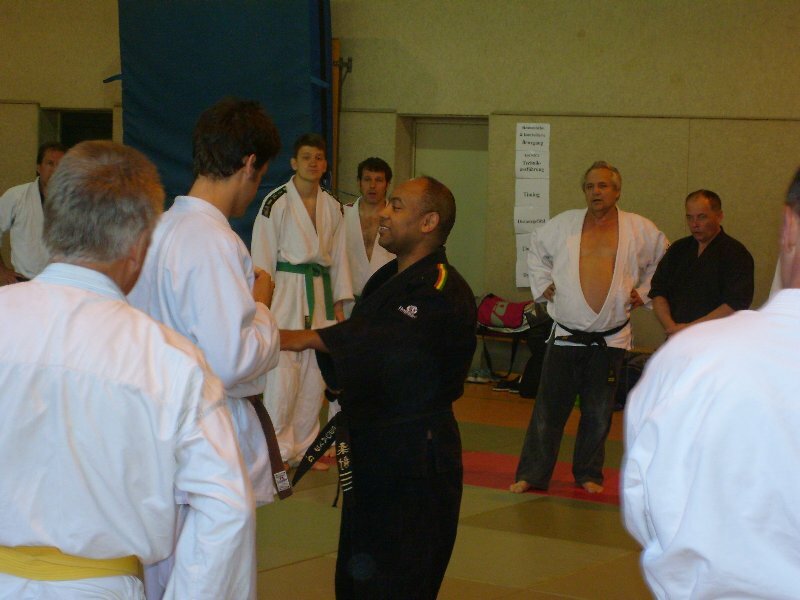 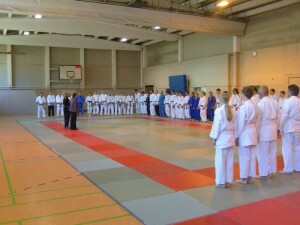 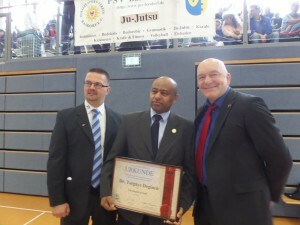 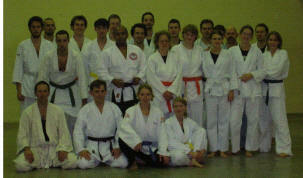 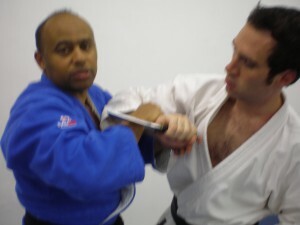 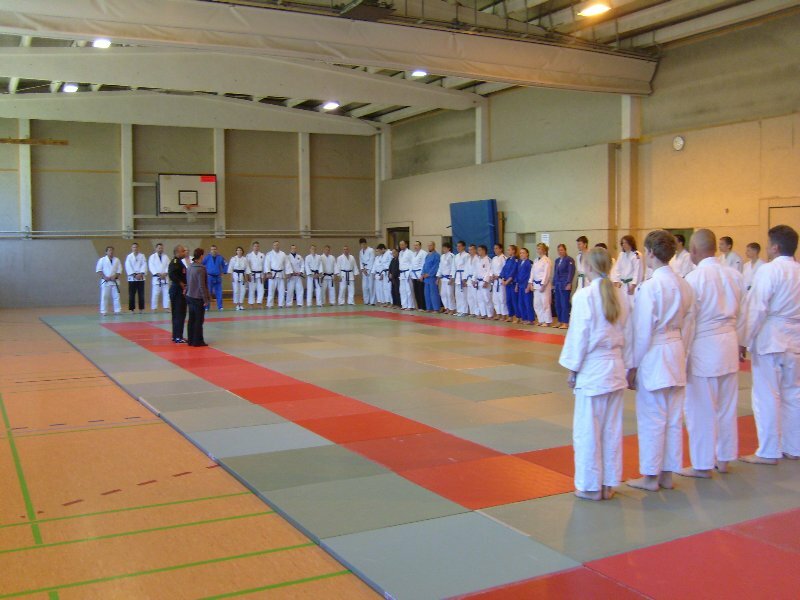 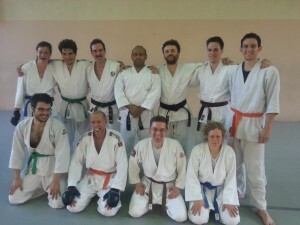 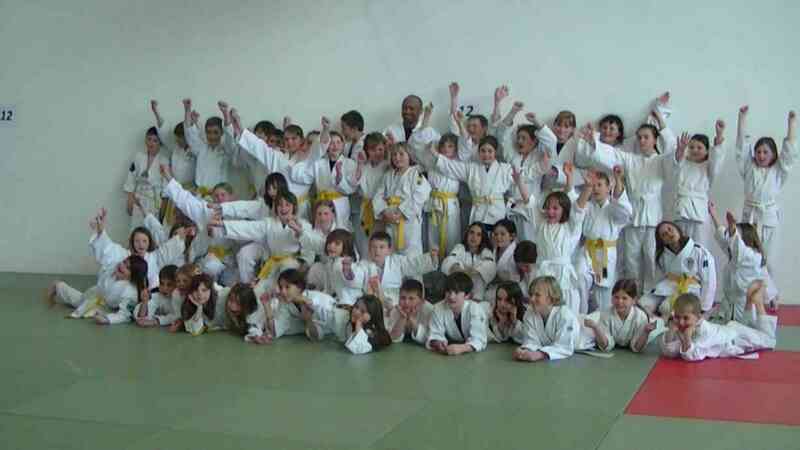 I am teaching Ju Jutsu as a trainer at the Humboldt University Berlin and responsible for approx. 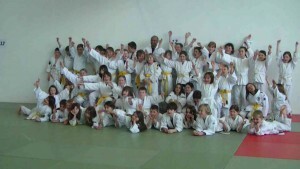 45 students per term. Training has, at times, been extremely difficult, but I assure you, it has certainly been worth all the effort that I have afforded it. 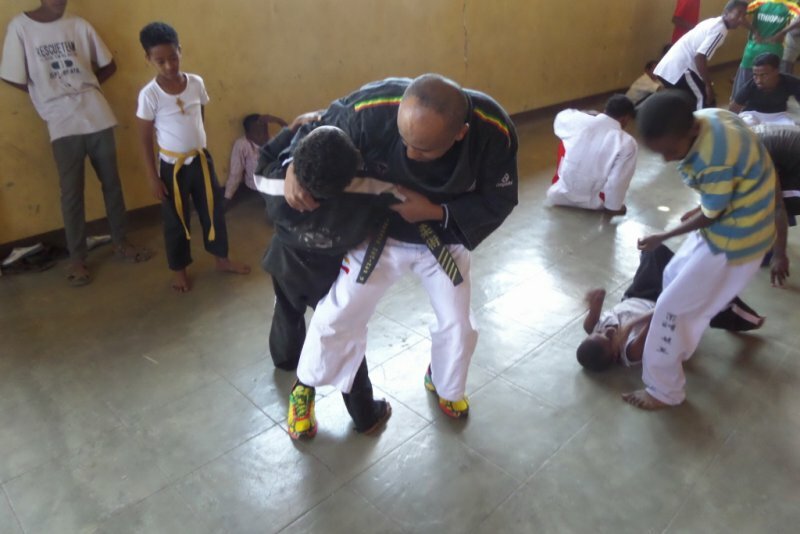 In my country (Ethiopia), there are several traditional stick fighting techniques, different arts of wrestling, asian martial arts. 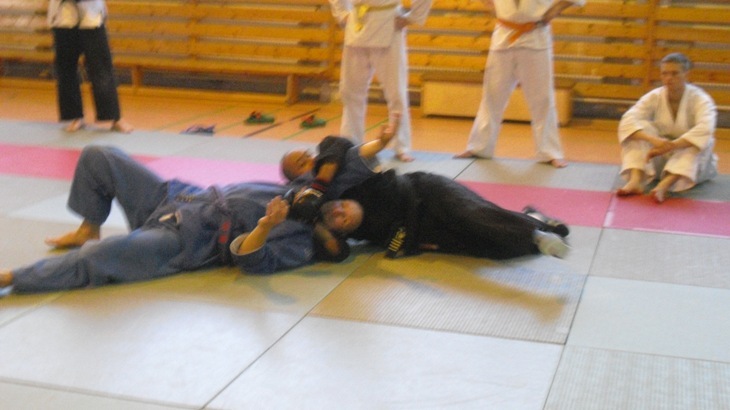 Ju Jitsu is in early stage. 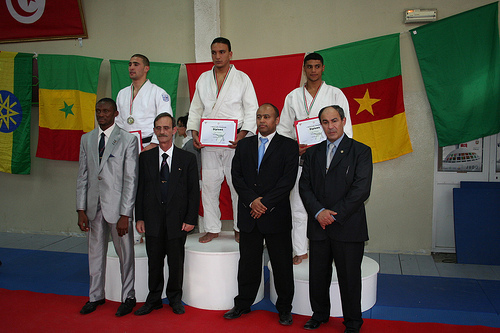 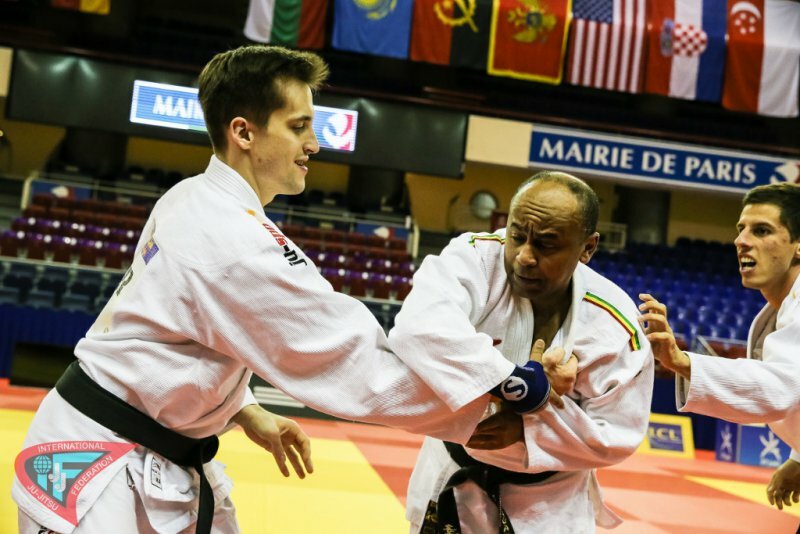 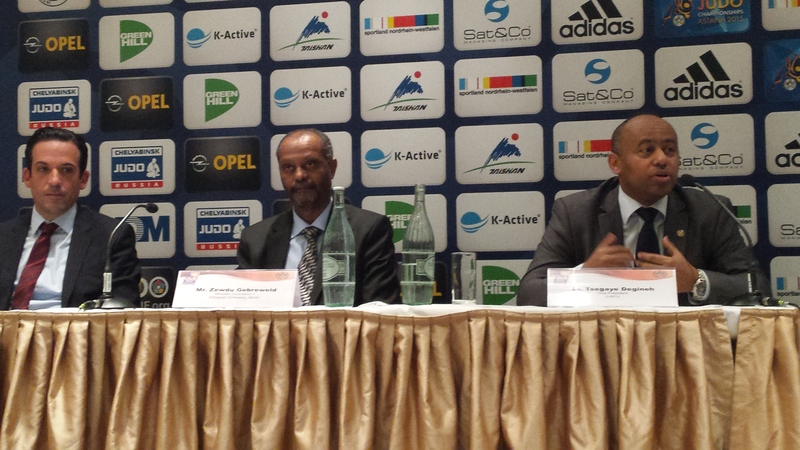 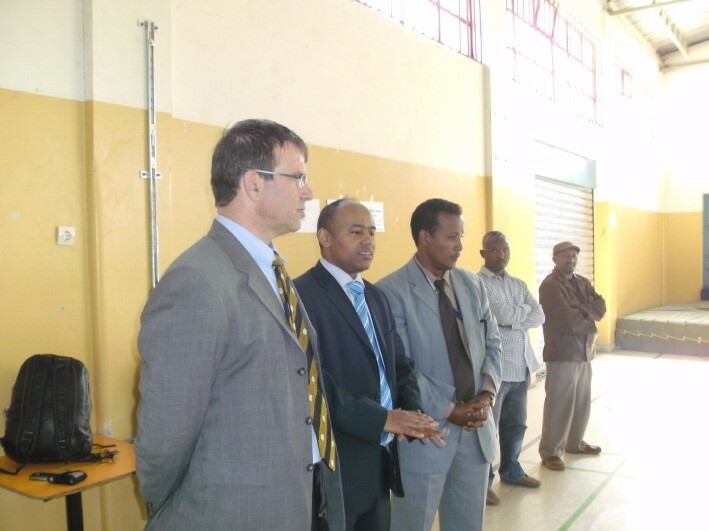 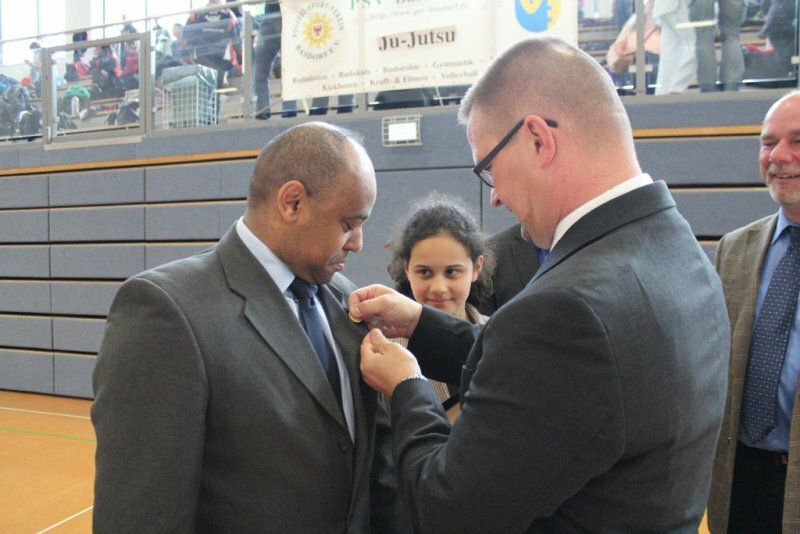 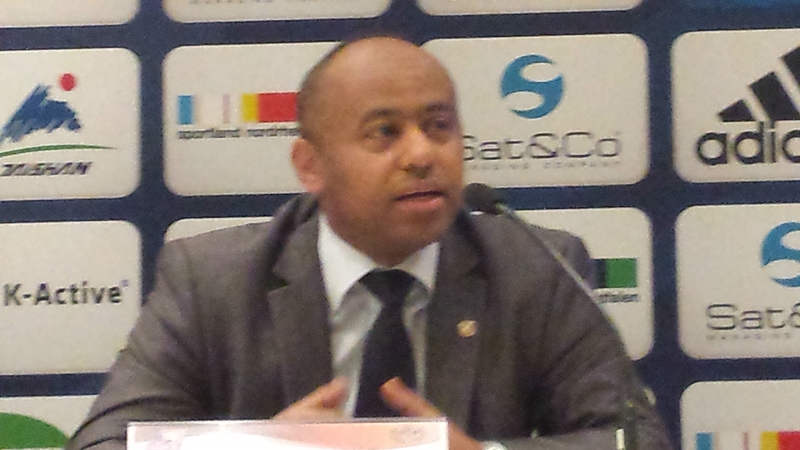 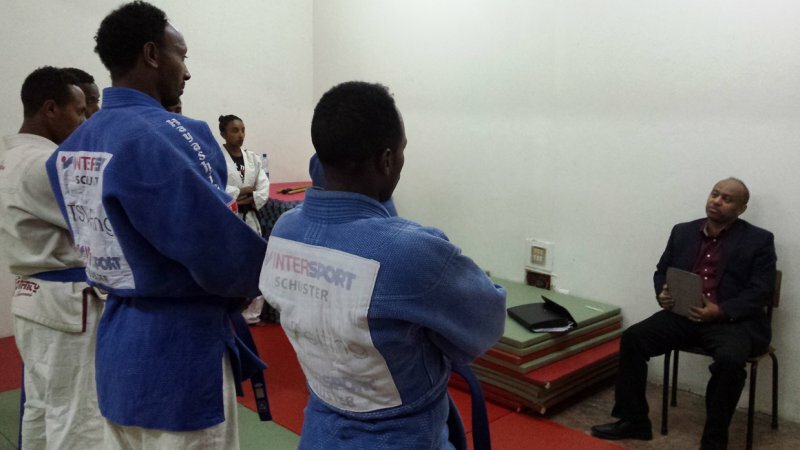 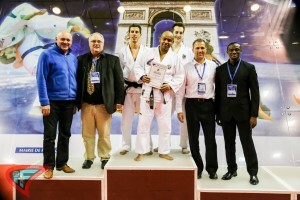 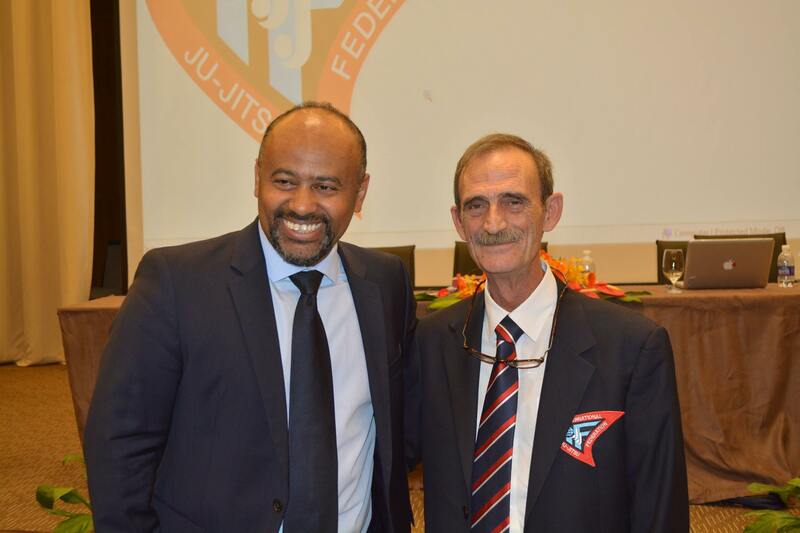 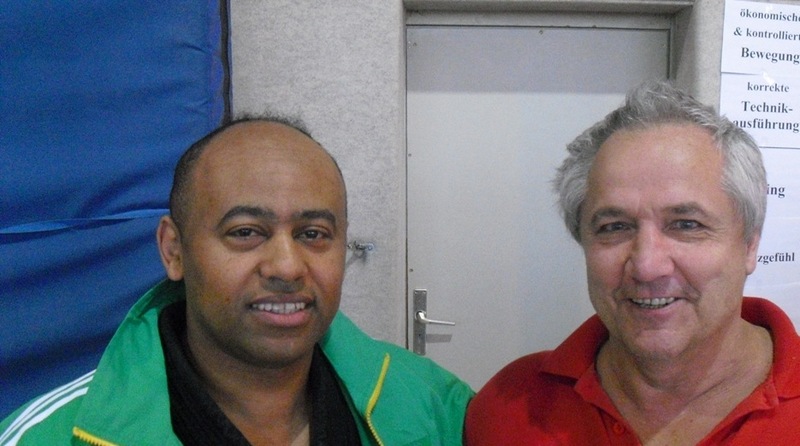 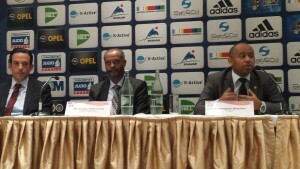 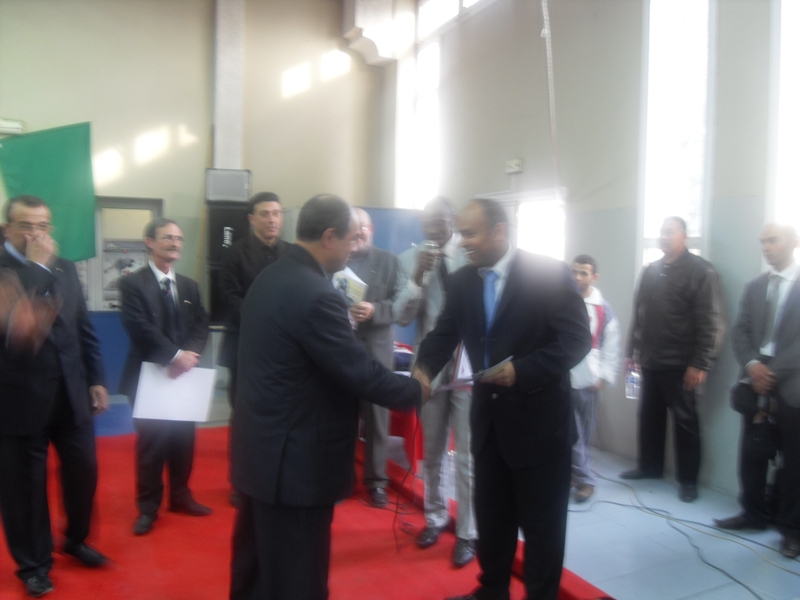 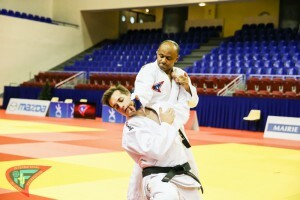 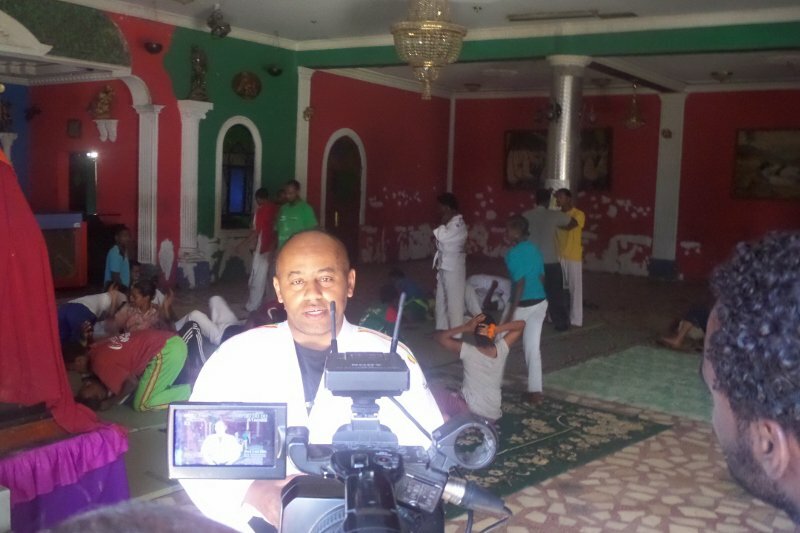 In 2008 we found the Ju Jitsu Assocaition in Ethiopia and in 2010 Judo & Ju Jitsu Assocaition Ethiopian (EJJA), that registered by Ministry of Justice and local sport offices and try to establish a Federation under the Ethiopian Sport authorities. 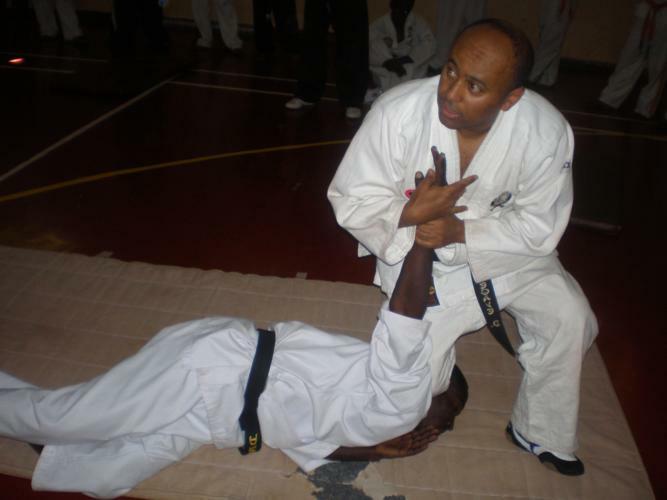 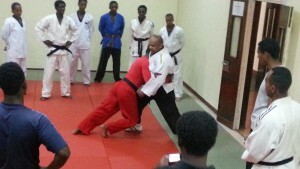 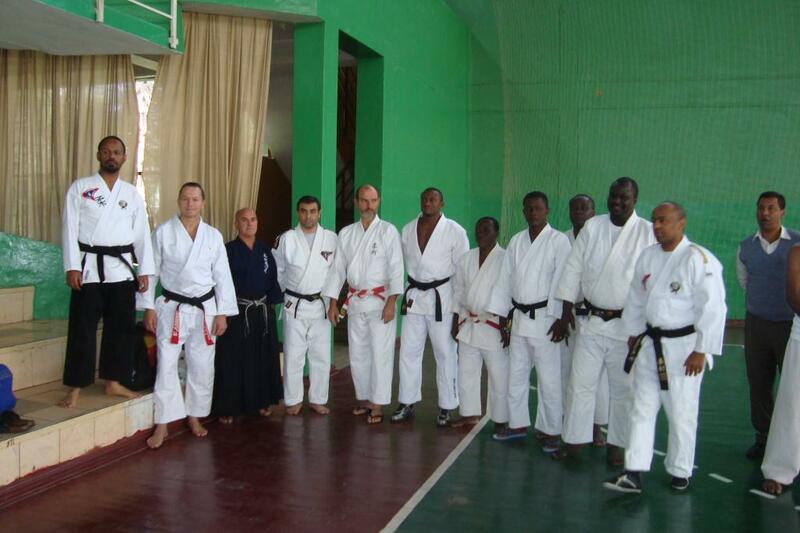 I would be very appreciative if anyone could inform me about the development of Ju Jutsu in Afrika. 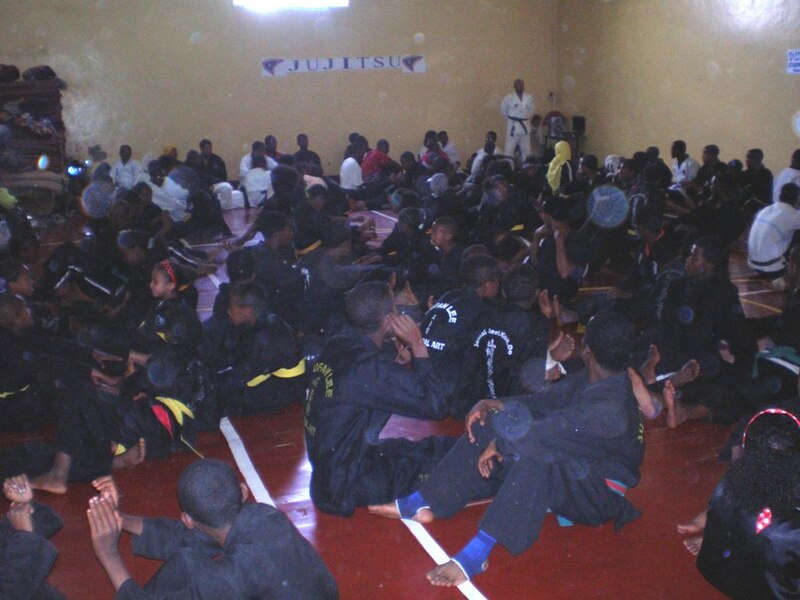 The African Ju Jutsu Federation is in early stage. 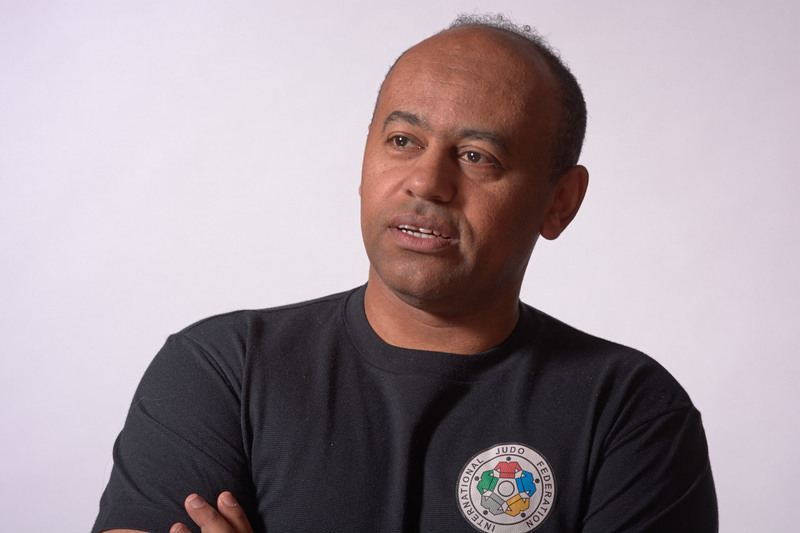 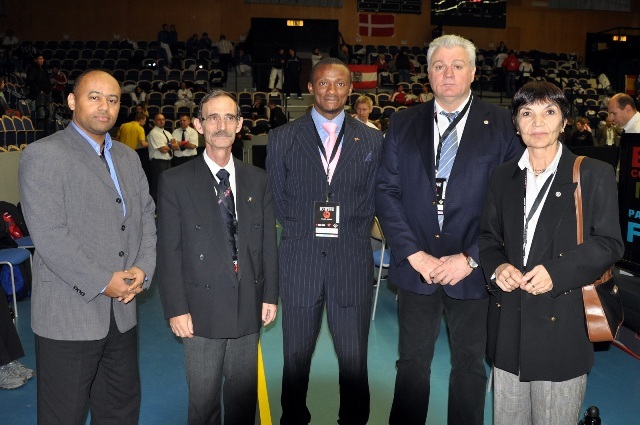 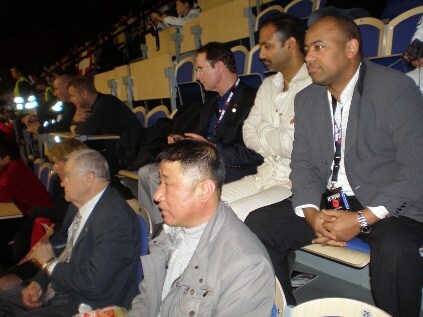 In 2007 I was appointed as 2nd special Adviser to the Jiu/Ju Jitsu African Union, in 2009 as Member of Board of Directors and President of Zone 5 JJAFU (Burundi, Egypt, Ethiopia, Eritrea, Kenya, Somalia, Sudan, Uganda) and in 2010 Vice President of Jiu/Ju Jitsu African Union (reelected twice) and work with other African Ju Jitsuka for an effective awakening of our African’s Ju-Jitsu. 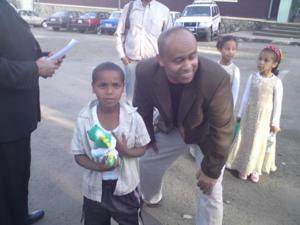 I would like to suggest that we begin to help, my friends. 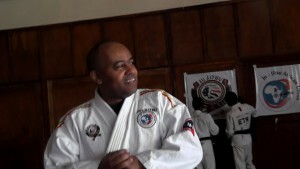 Contact me if you are interested on. 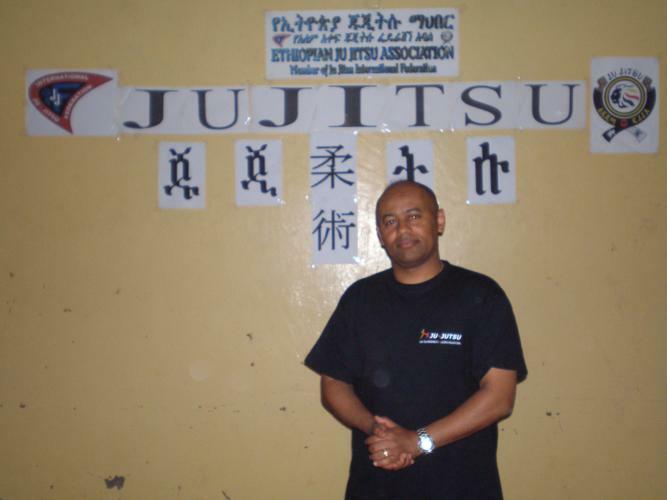 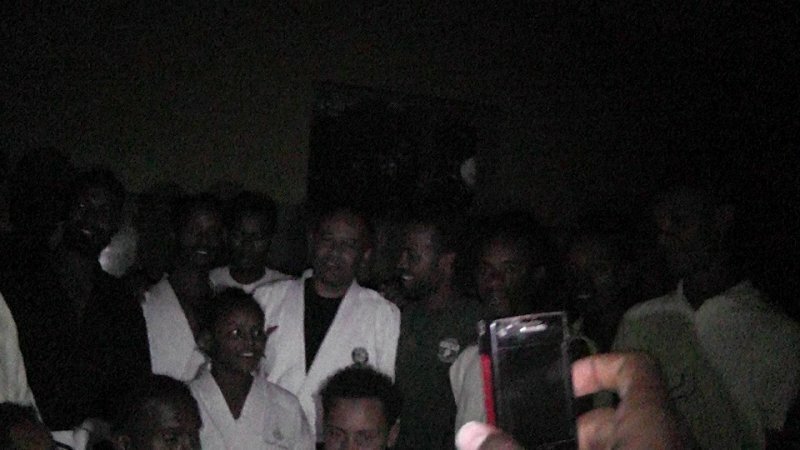 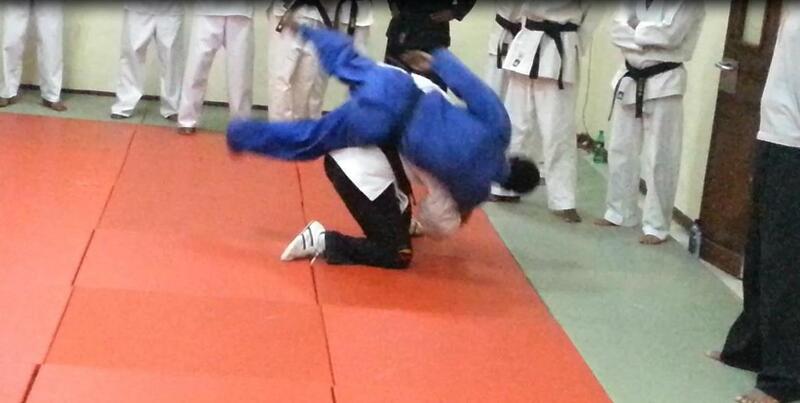 I am just trying to make Ju Jutsu popular in Ethiopia. 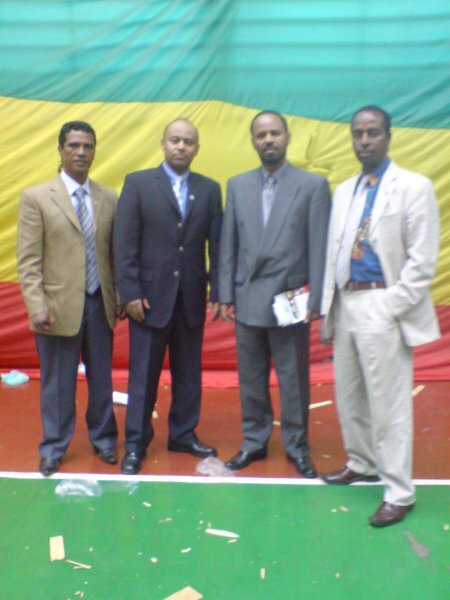 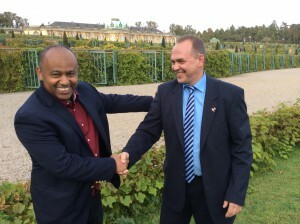 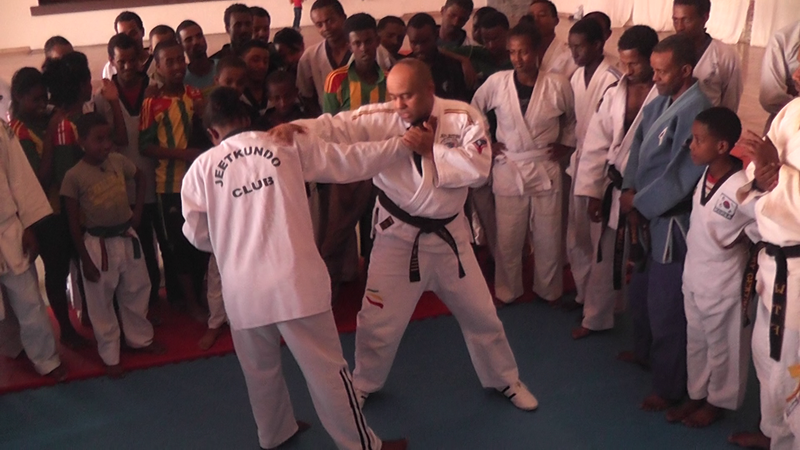 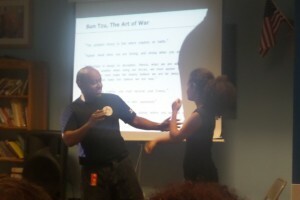 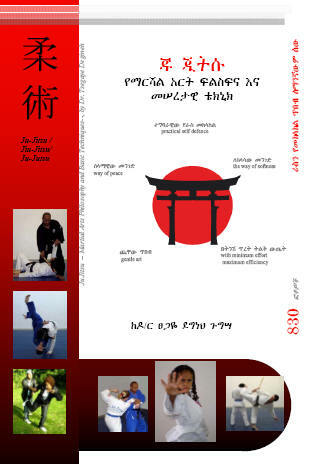 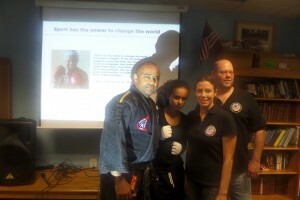 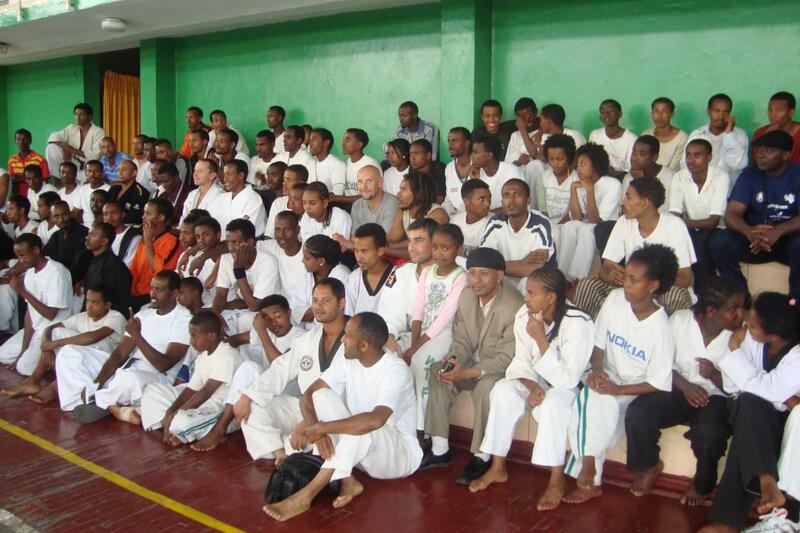 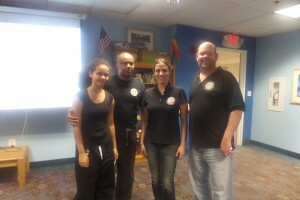 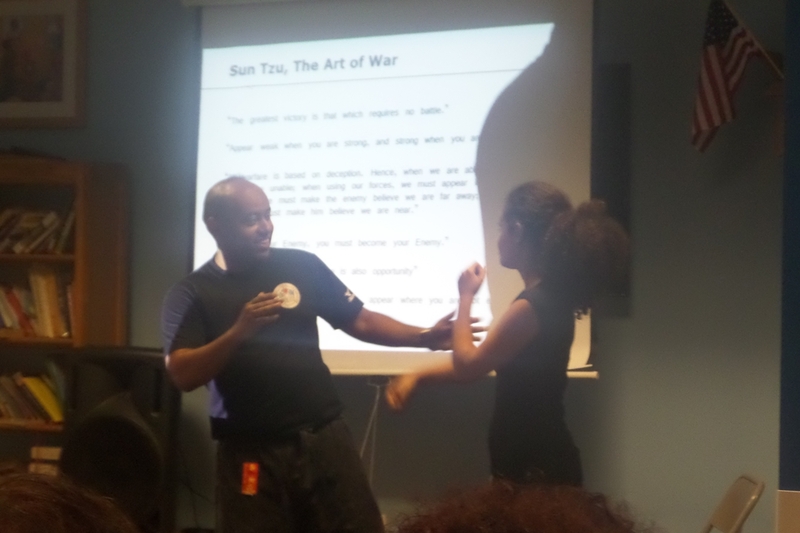 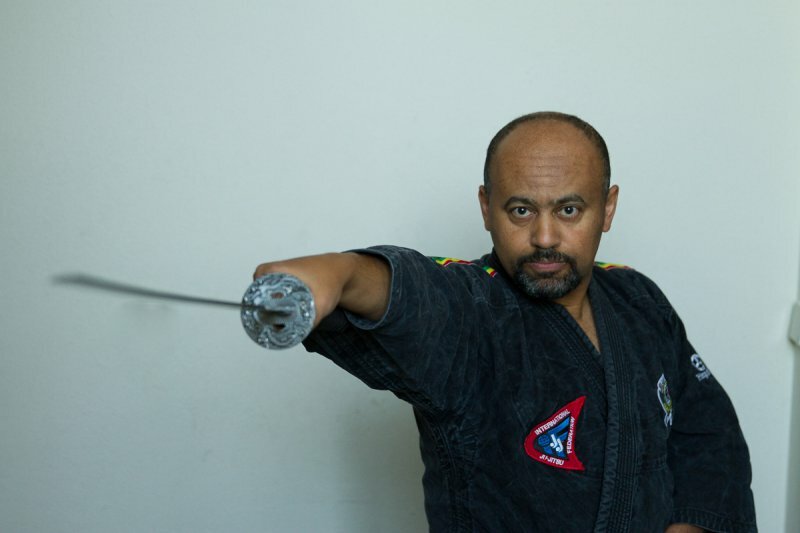 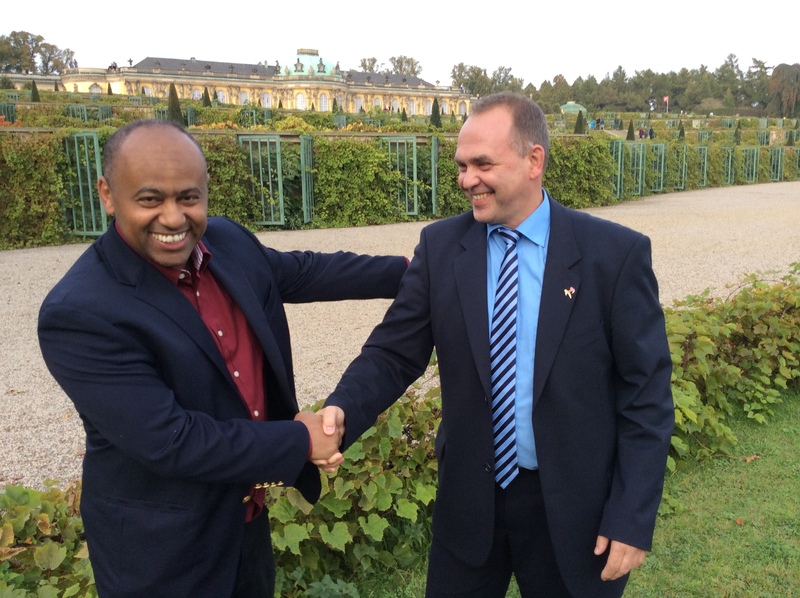 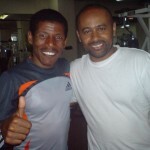 I wrote in Amharic about it and already have first contact with interested martial arts athletes. In my martial arts career, I received the highest golden needle of honor of the German Ju-Jitsu federation and other awards. The The documentary film maker Garmamie Sideau making a film concerning my engagements and also Mr. Daxbacher Concerning the director, it is about people who are involved in their spare time to spread these sports beyond the borders. 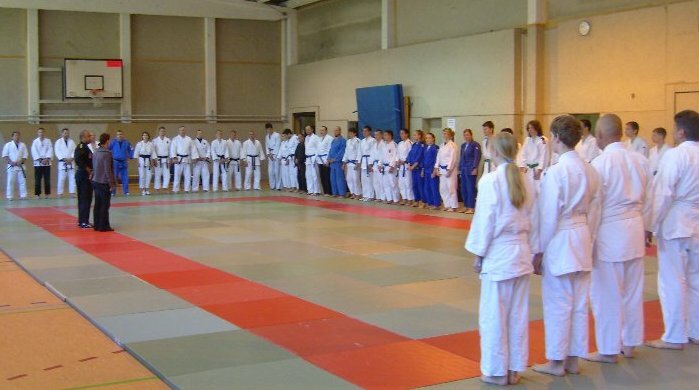 The film shows how Ju-Jitsu and Judo brings people together, but also what challenges remain. 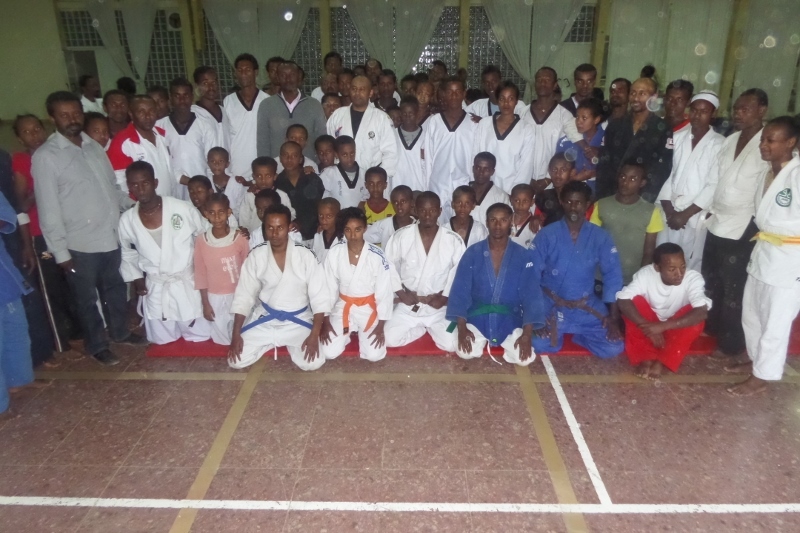 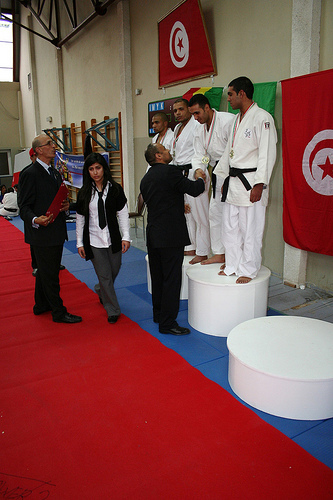 It shows that these sports are not just only self-defense, but also a contribution to important values of human coexistence such as mutual respect, consideration, equality and diversity. 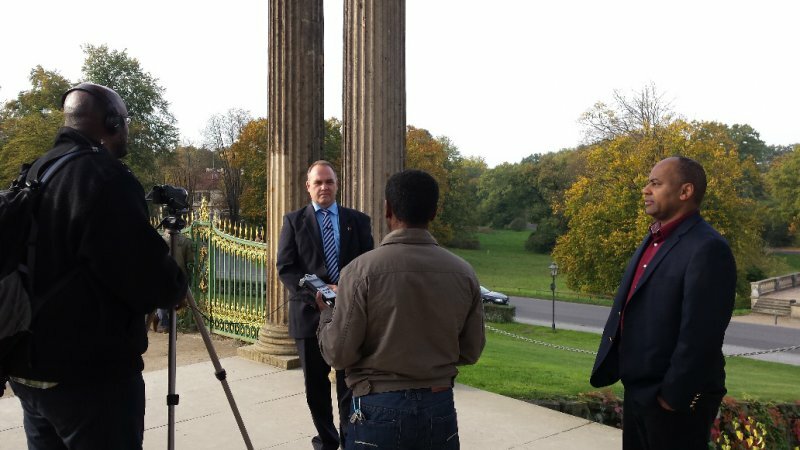 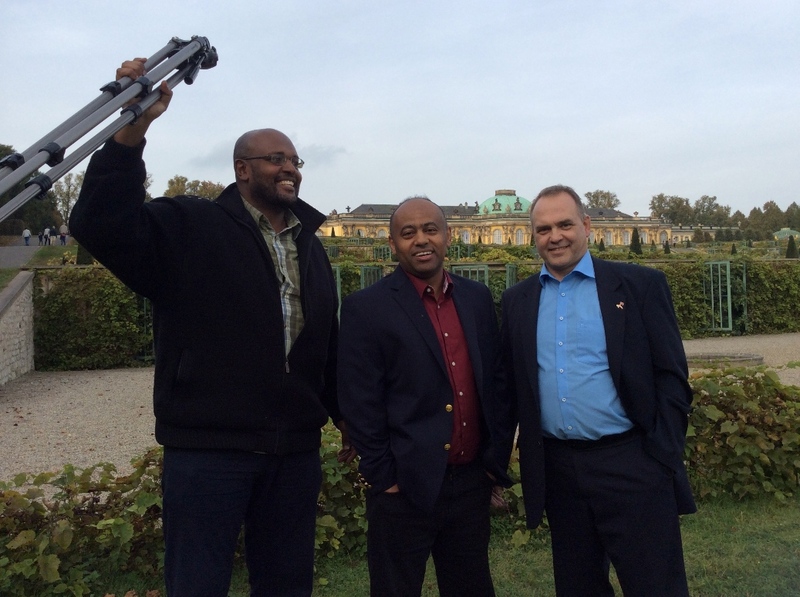 Mr Sideau plans to present the film to large audience in the international film festivals. 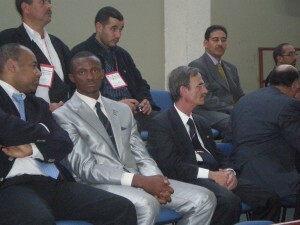 Sine 2007 I held several seminars for more than thousand students and supported in my capacity. 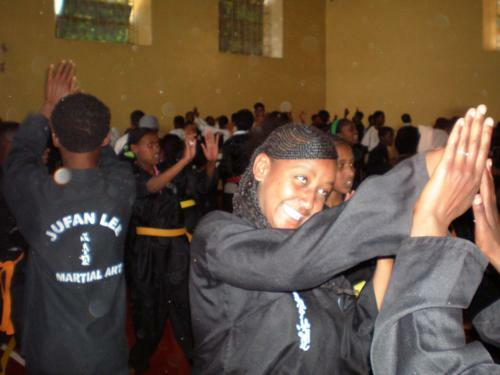 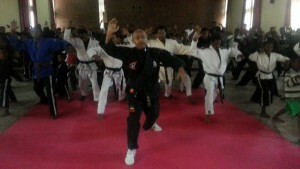 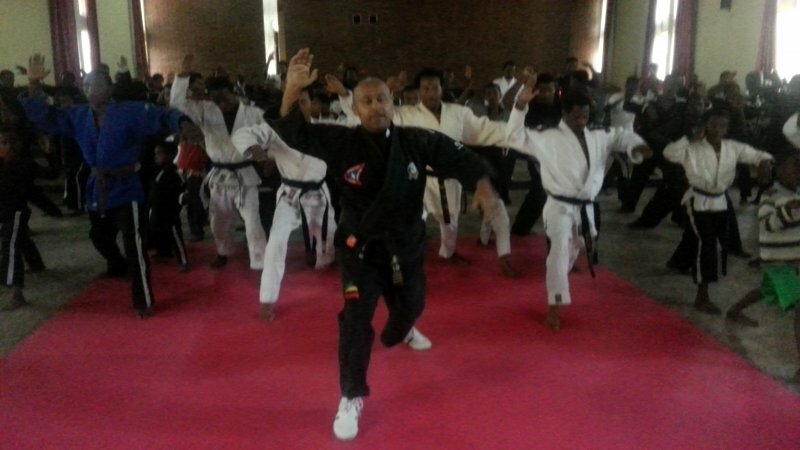 Some comments about African Martial Arts.